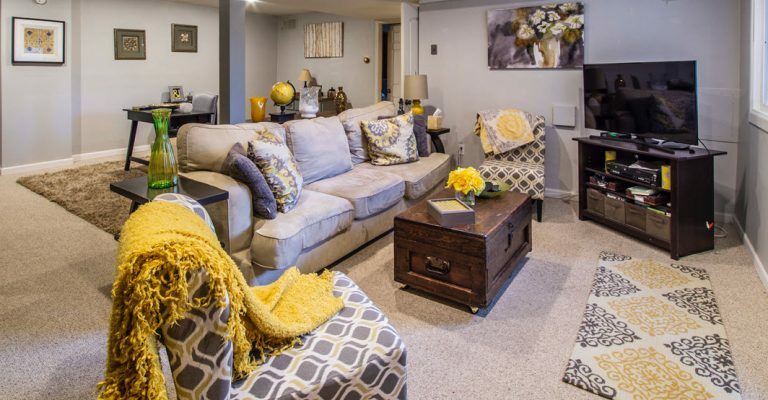 Flooring is a huge design choice and yet it can be easy to overlook the power that the right color rug or carpet can have in even a small room or living space. 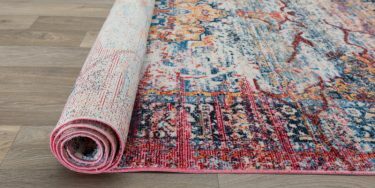 In this guide, we are going to go over a few key points to help anyone with any sort of decorating scheme determine the best rug colors for their spaces. So, what’s the first step in choosing your best rug color? Actually, the design experts say that the smartest way to choose the color is to make it the very FIRST choice about the space. In other words, start with your rug to begin to build the room’s specific look, style and other decorating options. This works whether it is an empty room being decorated for the first time or a room full of existing furniture and décor. Why does it work in both instances? 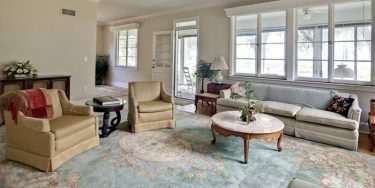 You have a personal style or preference, and so replacing an existing rug or decorating a new room allows the rug to be a sort of spotlight on your personal taste or even lifestyle. Naturally, you want any room to convey the mood you hope to experience (or for visitors to experience) upon entering that room. For example, you want a cozy or intimate feeling. That would mean darker or deeper and richer hues like a dark burgundy rather than a bright red. Perhaps you are struggling with a space that is quite small? If so, that’s where your brighter hues can come in and bring “light” to the floor area, creating a sense of space. And if you have the reverse, such as a space flooded with natural light and a lot of room or high ceilings, then the cooler and darker hues might be best. No matter what, you usually want to avoid using a rug that is of a similar hue to the walls. This is particularly true if your walls are a bright or warm hue. In that case, a rug that helps balance the space is best (for example, a muted cream and brown rug with orange to yellow walls would work wonders). And if you have rugs over wooden floors, remember that you want to create a sort of neutral experience. In other words, you never want the rugs to compete with or clash wildly with the color of the stain used on the wood floors. If you are going to make a design statement, choose colors that create mood but without overwhelming the space. Of course, you can also use your rugs and their colors to visually break up spaces or create a floor plan in a larger area. For instance, if you have traditional wooden floors in a great room, you can use a patterned rug of different colors to anchor that area as a unique space. 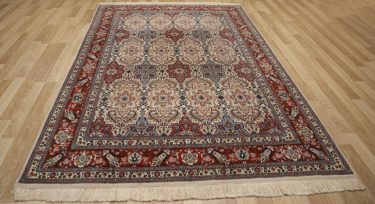 For instance, a Persian rug is a great option for creating a formal dining space in an open floor plan. 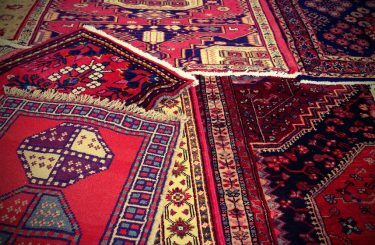 Always consider traditional color rules, too, and go with coordinating or contrasting hues for the most visual appeal and options when choosing rugs.